Yesterday afternoon a skier was killed in an avalanche on Henderson Mountain outside Cooke City. The avalanche was reported to be upwards of 6 feet deep and 100 feet wide and ran through timber. The victim was completely buried and located with an avalanche transceiver by members of his party. One other skier was partially buried, but uninjured. The victim was dug up within 15 minutes and given CPR, but resuscitation was unsuccessful. 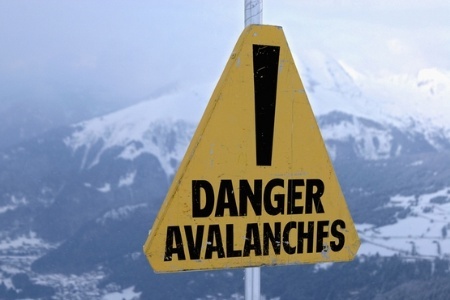 Doug and Eric will investigate the avalanche today and write a full report in the coming days.